$400 Resort Credit with the Ranch Renewal package. Learn more. 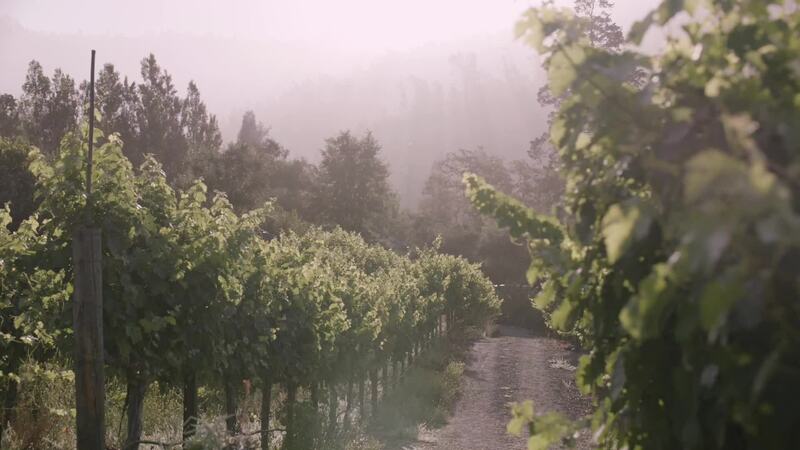 Over a century ago, Napa Valley was known more for wilderness than for wine, its rolling hills covered in misty forests and bubbling creeks. Our 50 freestanding guest lodges embrace the natural surroundings of our peaceful canyon while following the twists and turns of a rock-hewn stream on the valley floor. 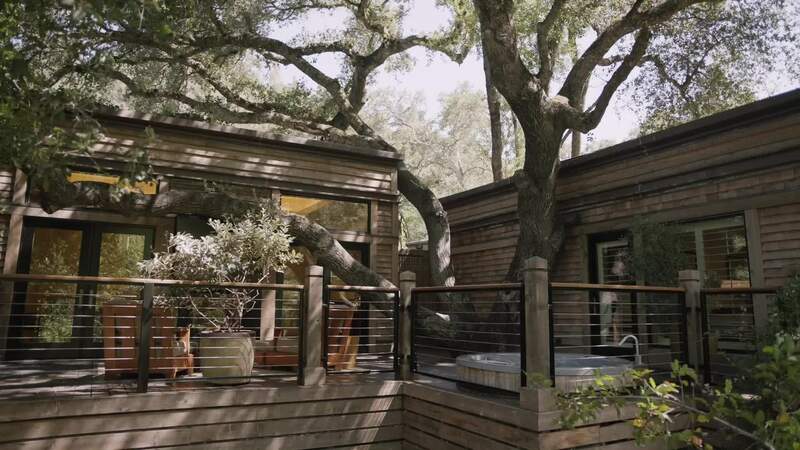 You’ll feel right at home with our version of rustic luxury—and with the Calistoga Ranch family. 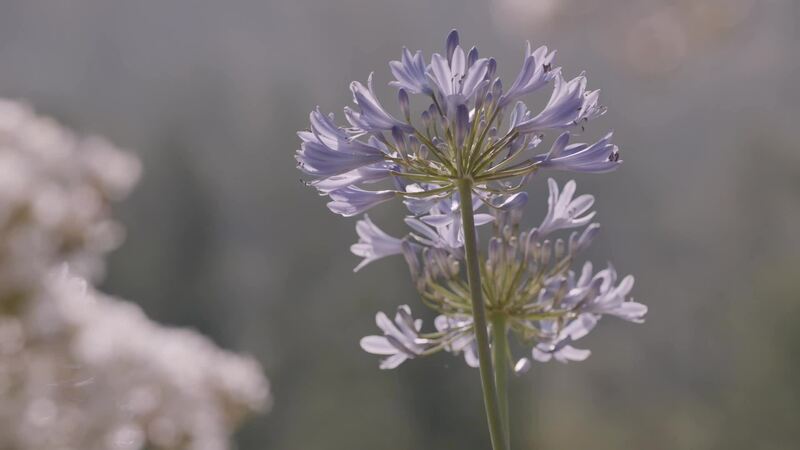 Whether it's yoga on the shores of Lake Lommel, taking in the natural surroundings while hiking to Davis Estates Winery, or soaking in the Calistoga mineral waters at our exclusive Auberge Spa, welcome the new year with our Ranch Renewal package and receive a $400 resort credit. You know it’ll be a good day when it begins at the Lakehouse, our private restaurant perched on the shores of Lake Lommel. Dine on the expansive deck and enjoy fresh eggs from our very own chicken coop, locally sourced small batch fruit, honey straight from the hive, and other exceptional ingredients. Or indulge in a lazy morning with breakfast in bed. Either way you choose, a full daily breakfast is included with your stay when you book this offer. Taste single vineyard Cabernets, take in world-class contemporary art, and cycle along miles of winding country roads. With so much to do in Napa Valley, stay an extra night on us to experience even more. Or linger longer and give yourself more time to refresh and rejuvenate. Book three nights and enjoy the fourth on us. We have an array of experiences that can be booked in advance for you to experience the full bounty of Napa Valley. 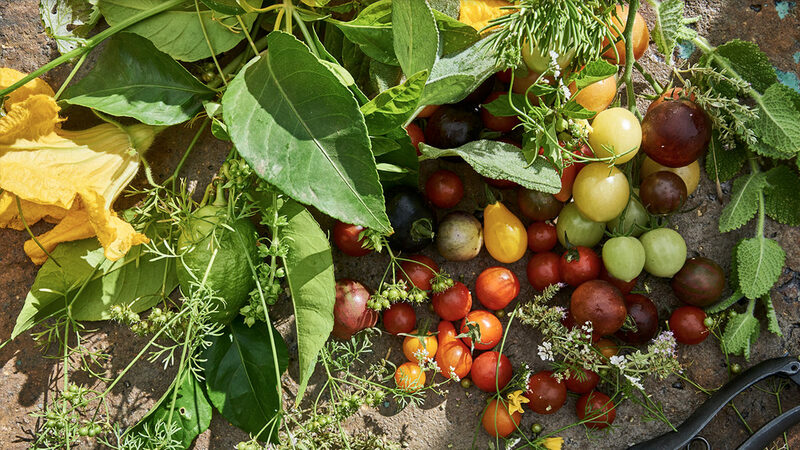 Enjoy a personal wine-blending session in our wine cave, collect honey from our beehive, gather eggs from our chicken coop, and harvest produce from our gardens. Our private canyon is yours to explore. Our stay at Calistoga Ranch was amazing. We have visited on special occasions throughout the past 7 years and enjoy the truly unique location, privacy is key, love the pool, spa treatments are set in lovely woods setting, special winery tours, and impeccable service. I came to Napa Valley to find the region's best Cabernet Sauvignon - a full-bodied varietal with just the right combination of jammy black currant and blackberry notes and tobacco, licorice, vanilla aromas. But I wanted to work for it. 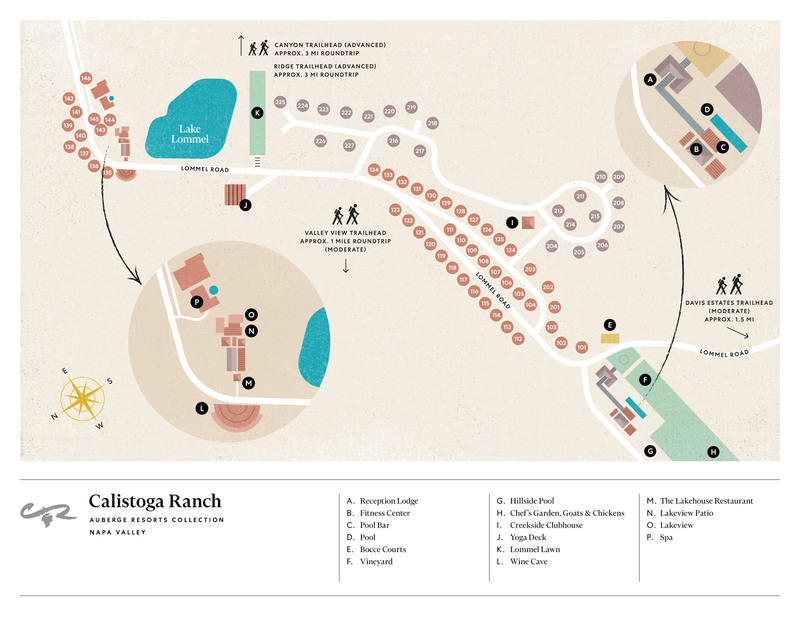 Rising to the challenge, Calistoga Ranch heeded the call by turning my red wine dreams into a custom curated bike map. What Cabernet Sauvignon took the top spot? That's an answer you'll have to work for. Unlike us, goats prefer grass and weeds over grapes and wine. This is why baby goats are the true unsung heroes of Calistoga Ranch. When brother and sister duo, Olive and Pepper, aren't bobbing and bucking about, they upkeep the property grounds by munching the grass to manicured perfection. Though this ancient technique has been around for centuries, environmental studies show these feisty babes reduce our carbon footprint by naturally maintaining and fertilizing our vineyards. Learn Did Aliens Visit Napa? Forest creatures whistle and howl and a chill calm envelopes the wilderness: this marks the fall of night in Napa Valley. When the sun dips below the horizon and the stars take their place in the night sky, legends of the cosmos are born. Blessed by a Native American elder to always ensure your safe passage on our sacred grounds, stargazing at Calistoga Ranch is an out-of-body experience.